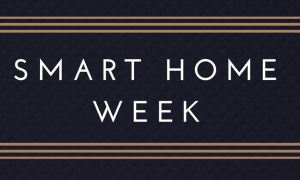 Just because you don’t own a house doesn’t mean you can’t have a smart home! You’ve probably read a lot of best (and worst) of 2017 CES articles. 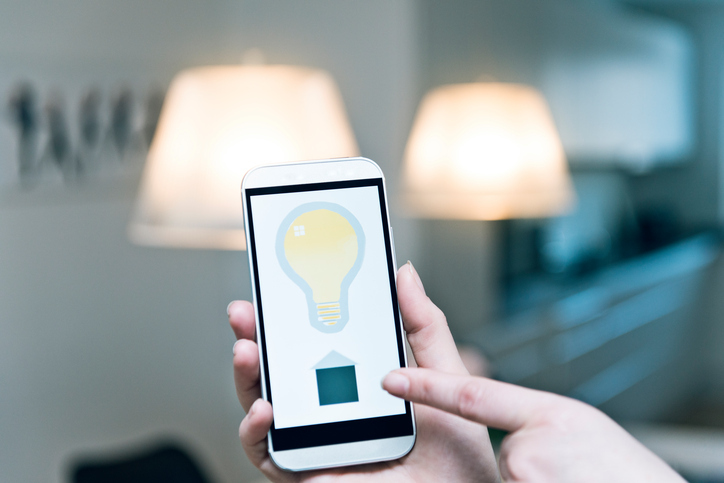 As a realtor who specializes in rentals, I kept my eyes out for smart home technology ideal for renters. My criteria were this: easy to install and remove without any damage, and needed to significantly benefit life at home. Let’s go through some of the best smart home and smart apartment tech from the 2017 Consumer Electronics Show – and some others I’ve found along the way. Let’s start with the outside of the apartment. For some, an entryway camera system like Ring would be an obvious choice. 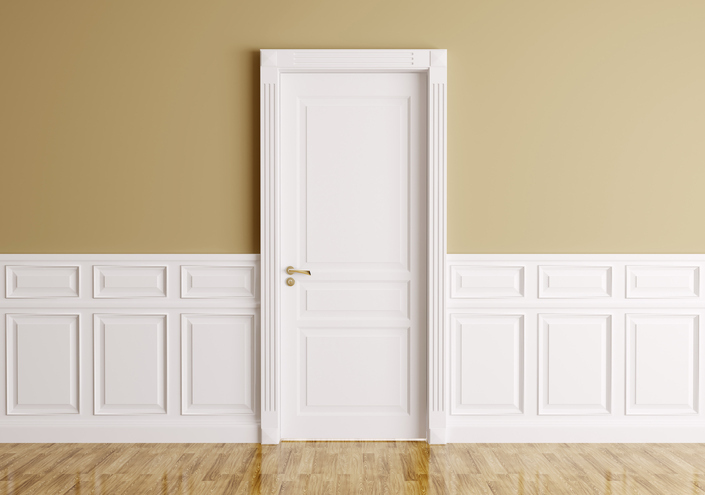 It’s not too intrusive to install and it offers some much needed front door security. However, as someone who lives in an apartment building, it’s not of much use to me. I don’t really want to know which of my neighbors walk by my door every day and they also don’t want to be creeped on by me. A better choice for front door tech is the August Lock. It installs onto the existing door and deadbolt in a few minutes. Unlike some other wifi enabled lock systems, there is no way to tell that it’s installed from outside and it can be removed easily when you move. It allows you to unlock the door remotely whether you have hands full of groceries or a friend watching your place while you’re out of town. If you don’t want to be tasked with unlocking the door every time they stop by, you can give them a smartphone code that works once or multiple times. I’ll come out and say it…I hate my TV. I love streaming shows but I hate having a big dark square staring at me. I’d rather have sleek white walls for showcasing artwork. I’ve researched projectors for a long time but I could never find one that fit my needs which are pretty simple and include being small, easy to connect to all with a beautiful picture. Sony has solved the riddle. The new Sony short throw projector is about the size of an iMac and can project a large beautiful picture from only a few inches away from the wall. You can move it anywhere in the house to throw your favorite show on any surface. You can even project it down to a table or floor from a distance the height of the projector. You’ll need minimal space to watch your favorite videos and TV. 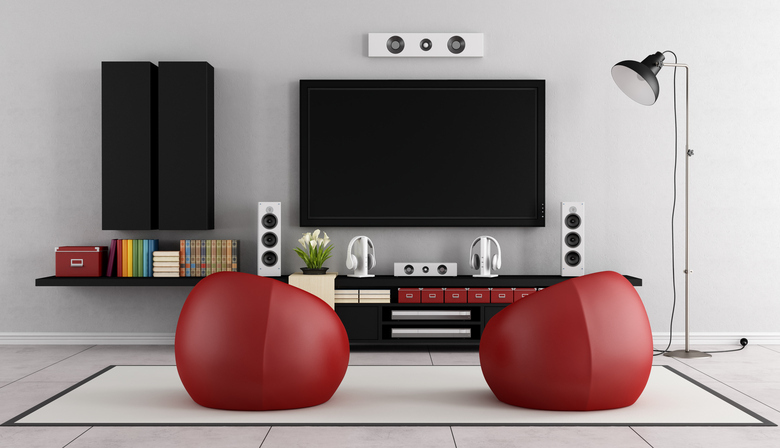 I saw a lot of other great tech that I would incorporate into my place if I were to remodel it. Some examples include combination washer/dryer units, a laundry folding robot, glass front refrigerators with display screens from Panasonic, and Roomba type robots for any surface (including your BBQ grill)! But for now, this is my list of rental friendly tech that you can purchase and use right away without any damage. Have you found other must have tech for rental apartments? Let me know about it. Roy Powell is a Real Estate Broker with Coldwell Banker BAIN in Seattle, WA. Connect with him on Twitter. 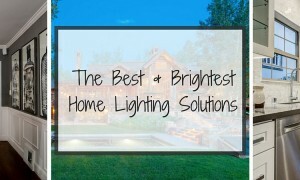 Don’t know where to start with smart home technology and devices? 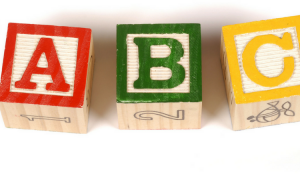 We’ve compiled an A-to-Z dictionary to help guide you to pro status.